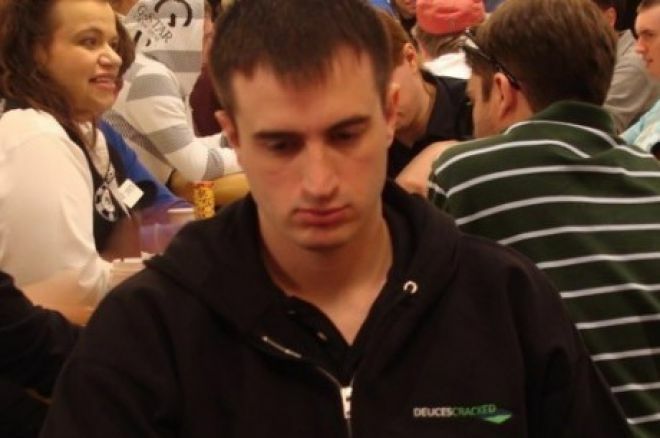 In a new episode of the Strategy with Kristy podcast, Kristy Arnett is joined once more by Deuces Cracked instructor Aaron "WiltOnTilt" Wilt as they continue their discussion from the previous episode, this time focusing more specifically on the math of poker. The pair begin by discussing the old debate between being a "math player" and being a "feel player" and how ultimately the two types aren't necessarily as distinct as they might seem. Wilt also makes the point that if you have some ability in one area — be it understanding the math of the game or having strong instincts and intuition when it comes to reading others — it is in your interest to improve in the other area to become a more complete player. The remainder of the episode covers such topics as the importance of understanding pot equity, how to calculate pot odds and implied odds and use those figures to help with decisions about whether to call or fold, the "rule of four and two," and other common situations in which math can help with decisions at the tables. Check the podcast archives at PokerNews for past episodes of "Strategy with Kristy." And for all the latest here at Learn.PokerNews, follow us on Twitter @LearnPokerNews!